Bang & Olufsen has announced its first collaboration with premium luggage brand Rimowa. 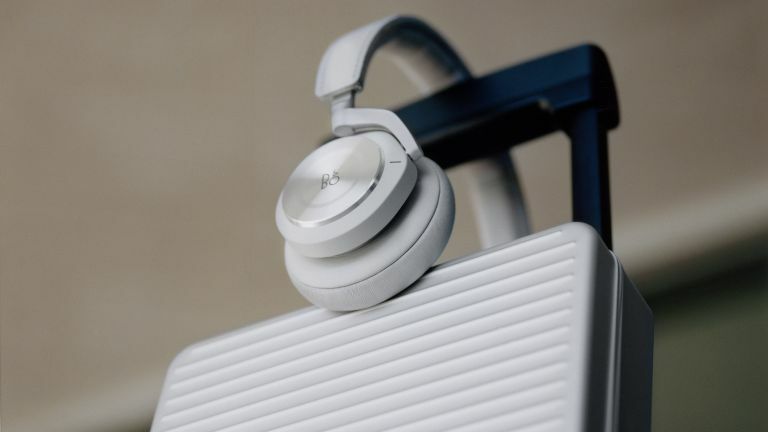 The partnership celebrates "the unique link between sound and travel" with a pair of limited-edition Beoplay H9i headphones that show off the craftsmanship that characterises both brands. The headphones are made from light-grey anodised aluminium and leather, and come housed in a signature Rimowa aluminium case. Inside, the Beoplay H9i headphones have been unchanged, offering Bang & Olufsen's Signature Sound, active noise cancellation, and an innovative touch interface. “Rimowa and Bang & Olufsen share a passionate approach to purposeful and elegant design. Both of them celebrate aluminium in their products,” said Alexandre Arnault, CEO of Rimowa. “To strengthen the natural relationship between sound and travel, we have proudly partnered to create the Rimowa x Bang & Olufsen Beoplay H9i headphones." The collection will be available starting April 15, 2019, in Selfridges London, Rimowa stores, and online at Bang-Olufsen and Rimowa.